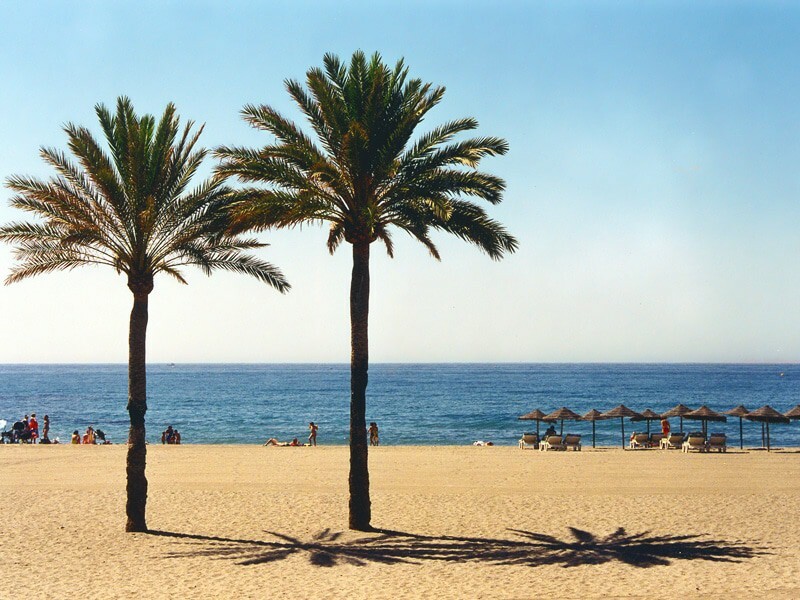 On the western side of the Costa del Sol, Estepona is a both a working town with a large permanent population and an engaging seaside resort bringing you Blue Flag beaches, a stylish marina and loads of authentic restaurants and Spanish beach bars. You’ll fall in love with Estepona’s centro historico, which is like an enchanting step back to how this region once looked. But this isn’t to say that Estepona lacks modern attractions; the brand new Orchidarium is a delight and its bold domes will be a symbol for the resort for years to come. Hiding just around the Punta de Doncella headland from Estepona’s marina, Playa del Cristo is the pick of the resort’s beaches. There’s a breakwater on the east side and along with the natural curve of the bay and the beach’s east-facing orientation, this helps protect the beach from breezes and sea currents. It all keeps the transparent, pool-like waters surprisingly warm too. For parents this all brings peace of mind, as kids will be able to play in safety, and there are also two chiringuitos should you get peckish during your lazy day by the Mediterranean. Estepona’s old core is one of the loveliest on the Costa del Sol, and is a slice of life in a typical Andalsian town. Down cobblestone streets decorated with geraniums you can investigate the Castillo de San Luis, a fortress constructed by Spain’s Catholic Monarchs at the end of the 15th century, and Plaza del Reloj (Clock). This endearing little square has a bell-tower that is the last remaining part of the original Iglesia de los Remedios, destroyed in an earthquake in the mid-18th century. There are orange trees and Norfolk Island pines next to a graceful iron pavilion for outdoor concerts by Estepona’s official Concert Band. 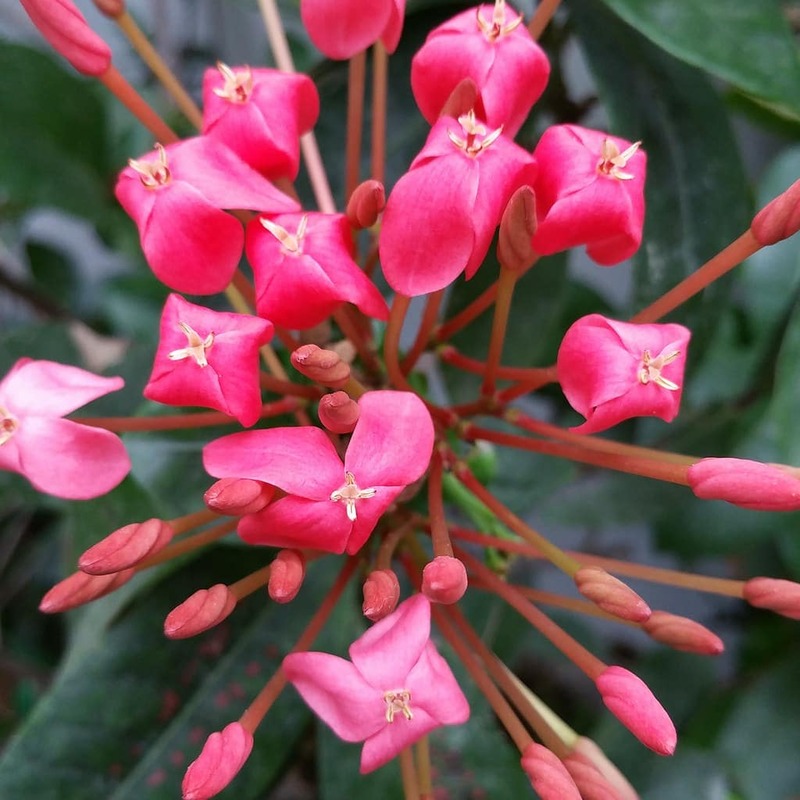 A delight for amateur botanists, the Orchidarium has only been around since 2015 but has already become both a landmark and one of the western Costa del Sol’s top attractions. You can’t miss the modern building’s three glass domes ; the tallest has an striking elliptical shape and reaches a height of 30 metres. Underneath are three waterfalls that flow in unison during a special show every hour. The waterfalls are just one element that helps recreate the environment tropical forests of Southeast Asia and South America. There are more than 5,000 plant species at the Orchidarium, and the largest collection of orchids in Europe, with 1,300 different species. As the sun sets in summer locals and tourists emerge to take in the fresher air on walkways like this one next to the beach. There are benches all the way, and lots of places to stop for a cold drink or coffee. If you happen to be in the resort in winter then you have to get to Paseo Marítimo early to see the sunrise, and the unusual light created by the sea and any clouds in the sky. Joggers and cyclists love it at any time of year, partly because of the flower beds that separate the promenade from the road at stages; they teem with palms, succulent plants and flowers, and all this thick vegetation blocks all sight of the road. At this charming square in the old-town the apartment towers of the Costa del Sol will feel a long way away. It’s a satisfying place to be at any time of day: Early in the morning you’ll have it almost to yourself and can bask in the tranquillity as the town just begins to stir. In the afternoon you can retreat to the shaded benches below the orange trees and admire the fountain at the centre, encircled by a large flower bed. And at night you’ll dine al fresco while the square hums with animated conversation and local children run around. Estepona’s largest beach is also the closest to the old-town. It’s a long and broad ribbon of soft pale sand with an urban feel due to the adjacent apartment blocks and wide array of chiringuitos and cafes either directly on the promenade or just the other side of Avenida España. Palm trees have been planted all along all 2.6 kilometres of beachfront and there are play areas for kids and volleyball courts if you fancy a game. In the summer you can choose from a multitude of sunshades and sun-loungers, so it’s the obvious destination if you want to fun in the sun and don’t mind the crowds. Between La Rada and El Cristo is the resort’s upscale marina. In this spot, opposite Avenida Luis Braille is a clutch of cafes, bars and restaurants, giving the waterside a sociable atmosphere in the evenings. By day you could also come for a stroll and a refreshing drink, and see the marina’s opulent yachts in all their glory. If you come on a Sunday you can also potter around the stalls at the popular Tourist Market, which is held right in the harbour, selling handicrafts and leather goods. As soon as you leave Estepona the terrain becomes mountainous, and if you like a good hike it may be difficult to resist the call of the Sierra Bermeja range. From the coast these mountains, topping out at 1,500 metres, can look forbidding and barren, but as you work your way into the park you’ll enter untamed forests with pinaspos “Spanish firs”, a species that only grows in this part of Andalusia There’s also an equestrian centre on the outskirts of Estepona, organising treks for all ages and overnight adventures on which you’ll feel like a real cowboy, sitting round a campfire and even sleeping in a hammock. If you’re a competitive player with a low handicap, or a casual golfer who needs a round or two to loosen up, you can be sure that Estepona will have the course for you: There are eight inside 20 minutes of the resort. 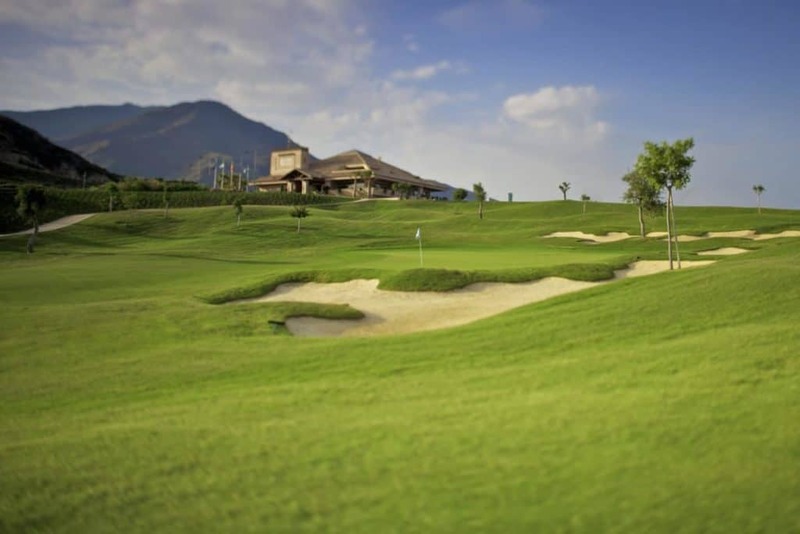 Valle Romano is one for the serious players, with a maximum handicap of 28 for gents and 36 for ladies. It opened in 2010 and meets European Tour standards. If this sounds a bit too heavy-going then there’s a municipal driving range to help you find your swing, and two nine-hole par-27s, at Coto de la Serena and El Campanario. This archaeology museum inside a replica dolmen welcomes enthusiasts for occasional open days, but for the rest of the time you’ll have to arrange a tour in advance. This is definitely worthwhile if you’re into archaeology, as the site is the best stone age burial site in the Costa del Sol area. There are five tombs that still look pretty much as they did 5,000 years ago. You can also take a close look at the artefacts discovered during the excavations, with jewellery, arrowheads, ceramics, stone tools and pierced seashells in display cabinets. Just outside Estepona, on the way to Marbella, is a one million-square-metre animal park. The attraction is so extensive that you’ll visit many of the enclosures on the park’s camouflaged off-road trucks, getting superb views of white rhinos, Bengal tigers, zebras, lions and giraffes in semi-captivity. There 2,000 creatures here in all, and among them is “Kanvar”, the only Asiatic elephant born on Spanish soil. The adventure doesn’t stop there; Selwo Aventura also packs in camel rides, a petting zoo and trail with rickety suspension bridges and the longest zip-line in Europe. Estepona has gained a lot of attention for the murals adorning the sides of several buildings in the resort. 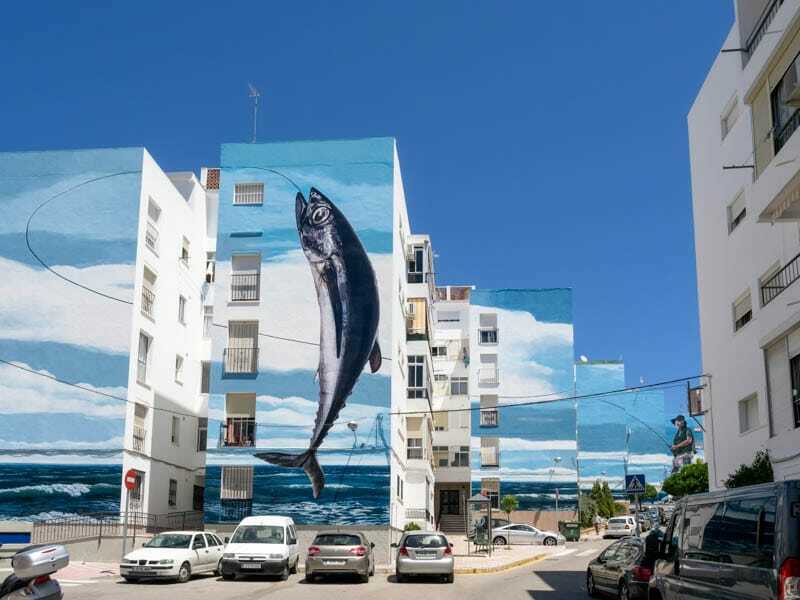 At the last count there were 23 in total, including one hyper-realistic, trompe-l’oeil image that covers six apartment blocks, making it the largest mural in Spain. The tourist office in Plaza de las Flores will hand you an itinerary point you to the best examples. What’s great is that the local artists responsible for these paintings, like Ana Cecilia Salinas, are active all the time, so the resort’s appearance is constantly evolving. For a surreal walk, in the best possible way, get onto Marbella’s Avenida del Mar, which starts just below Alameda Park. On this pedestrian walkway down to the sea there’s a set of ten sculptures by the 20th-century surrealist artist Salvador Dalí. Three of these pieces depict scenes from antiquity and mythology, such as Perseus beheading Medusa, and the Roman God Mercury. There are also two statues of the artist’s wife. 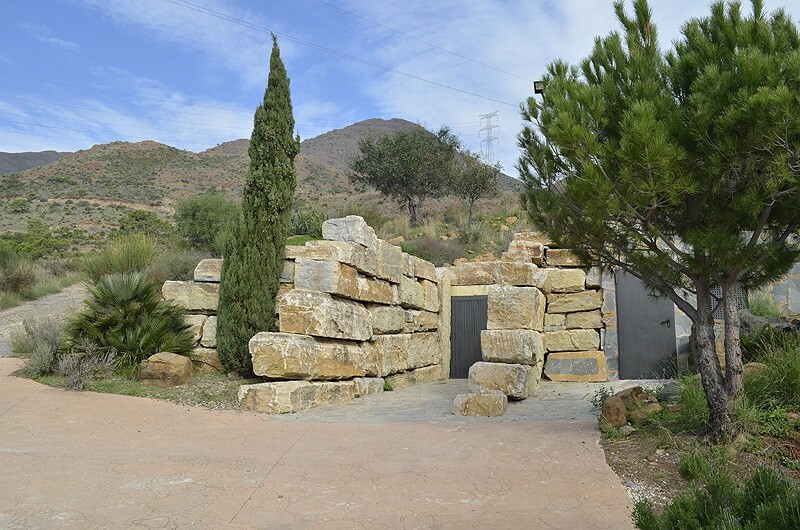 Dalí’s works are combined with sculptures by the local artist Eduardo Soriano, and there’s also a fountain at the centre of the esplanade in tribute to the architects Roberto Barrios Elisa Cepedano, who have transformed many of the newer parts of Marbella. On the other side of Alameda Park is one of loveliest locations in the entire Costa del Sol. Marbella’s quaint old nucleus is given extra definition by the ostentatious wealth of Puerto Banús. It’s much more like the white villages that speckle the rugged hills up from the coast; the streets are laid with red tiles kept so clean that they resemble a patio, and the white walls of the houses are livened up with mounted flower pots and bright bougainvillea. The alleys open out onto gorgeous squares like Plaza de los Naranjos, where restaurant seating is ensconced in a lush garden. If you want to feel like a true Andalusian you can also give a chance to some of the region’s specialities. You might be familiar with many of these, like gazpacho, the cool soup with cucumber, garlic, pepper and tomato. Ajoblanco is another soup served at room temperature and made with almonds and breadcrumbs, and then garnished with grapes. Espetos are adored in the Málaga Province; these are sardines skewered and roasted over a wood fire, often in pits dug on the beach. If you go out for tapas then fish or seafood deep-fried briefly in olive oil will likely be on the menu: pescaíto frito (whitebait) and chipirones (fried baby squid) are very satisfying with a cold beer or glass of crisp white wine.